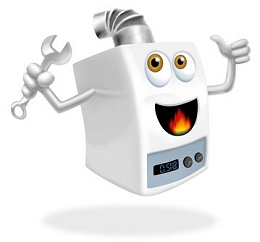 If your boiler has stopped working completely or isn’t running as efficiently as it should do at Arktek Heating Services they offer a reliable repairs service and will be able to get your combi boiler up and running again as quickly as possible and if you boiler is beyond repair they will also be able to advise you about the excellent range of gas boiler replacements that they have on offer. No matter what problem you may have at Arktek one of their friendly team will be happy to visit your home at your convenience and find out exactly what they can do to get your heating and hot water working properly again with the minimum of disruption to you and your family. So if you want to be sure that your boiler is ready for the winter or think that you may be in need of a new one, why not get in touch with Arktek Heating Services? With an excellent range of gas boiler replacements to choose from and a highly skilled and professional team that are able to give you all the help and advise you may need to make sure you get the most out of your boiler you can definitely rely on them to keep you and your family warm and cosy regardless of how cold it may get.